Can be used on surfaces, equipment, instruments or as a presoak prior to sterilization. 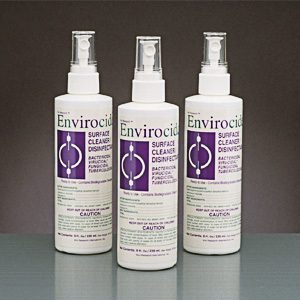 Cleans, disinfects and can be refilled. EPA registered to kill HIV-1,TB, and all other pathogens of concern to OSHA and CDC.